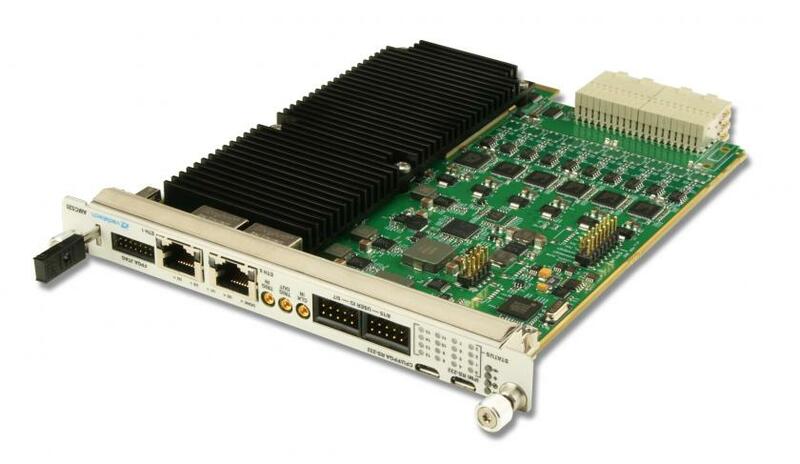 The CM045 (TCK7) AMC-based Controller board is a general purpose high-performancelow-latency data processing unit designed according to the PICMG MTCA.4 specifications.The module provides processing power, data memory, communication links and referenceclock signals. 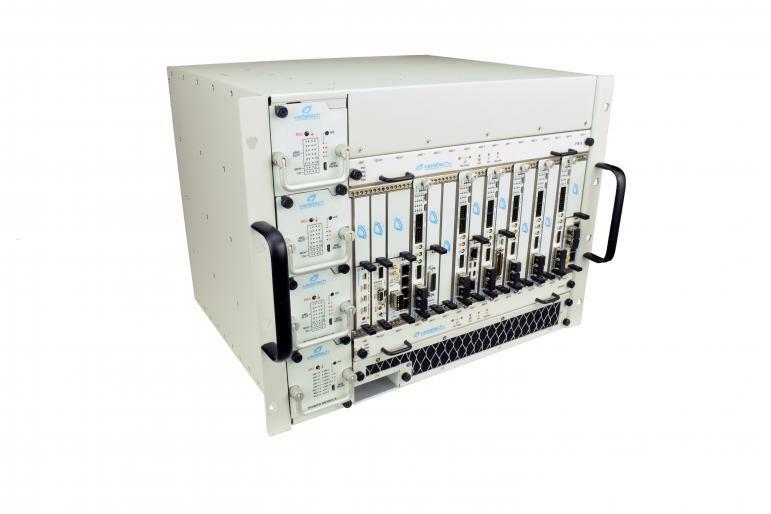 The CM045 is ideal for LLRF (Low Level Radio Frequency) cavity fieldstabilizing control for standing-wave linear accelerators, as well as other applicationsrequiring low latency and high speed digital signal processing. 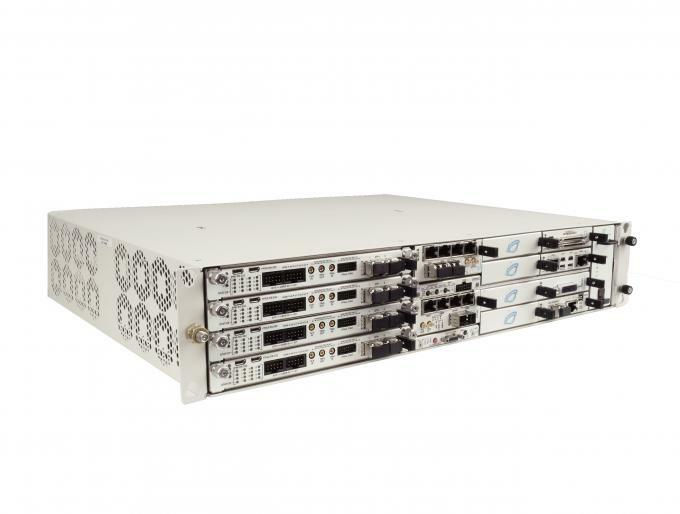 The FPGA on the CM045 supports eight SFP+ ports (up to 10 GbE) on the front panel. 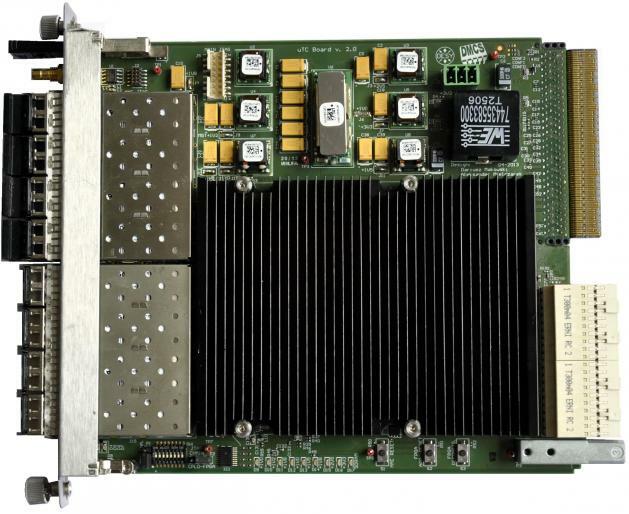 Italso routes 4 low latency MGT Links and 38 LVDS I/O signals to the Rear Transition Module(RTM) Zone 3 connector. 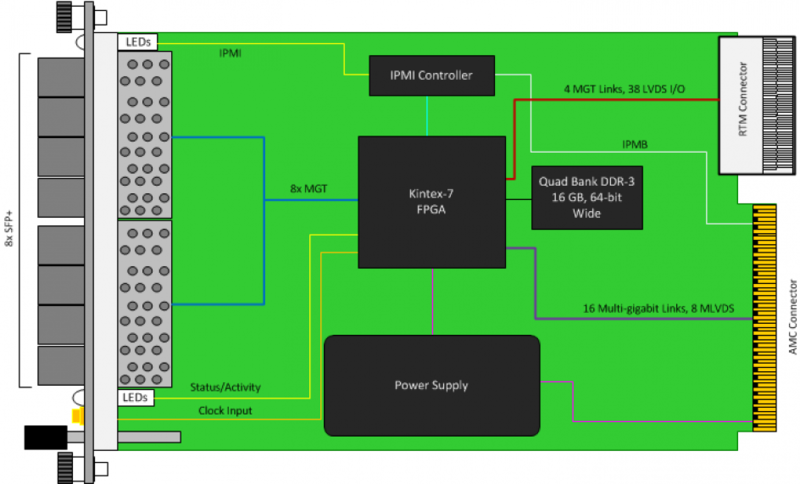 Since the control algorithms could be improved with time, thedevice supports in-system firmware upgrade, using IPMI and a fast serial link.